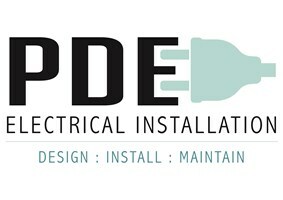 My name is Peter Dove and I run PDE electrical installation. I have been an electrician for 18 years after serving my apprenticeship. After first serving my time I worked for a company for 16 years until 2 years ago I started my own business.